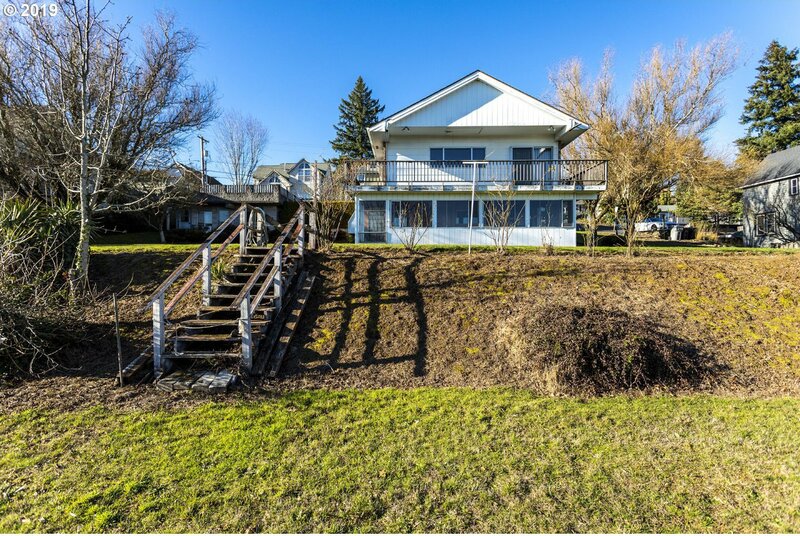 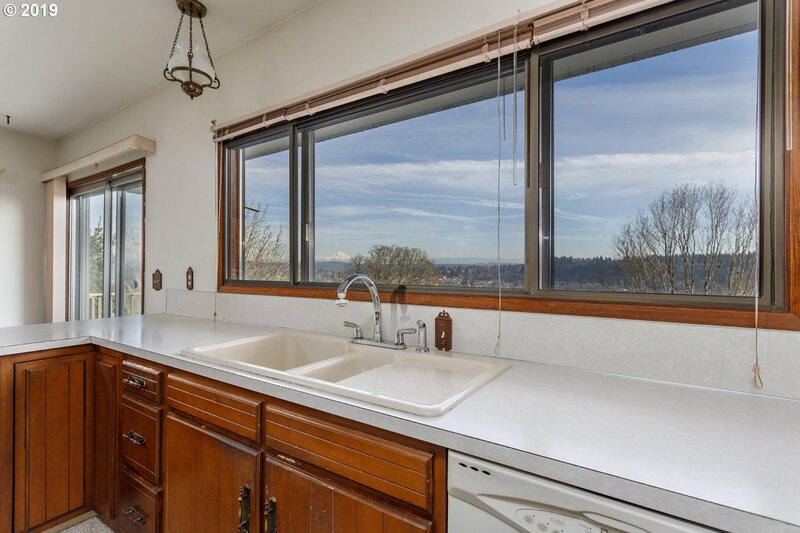 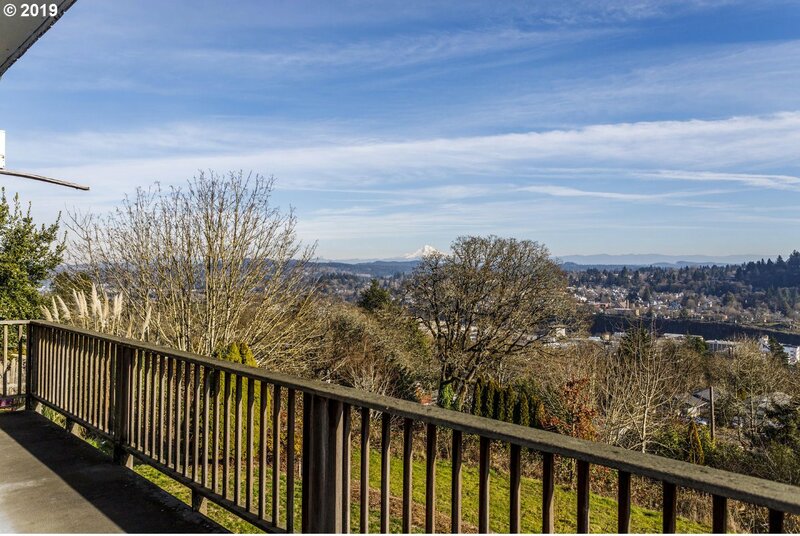 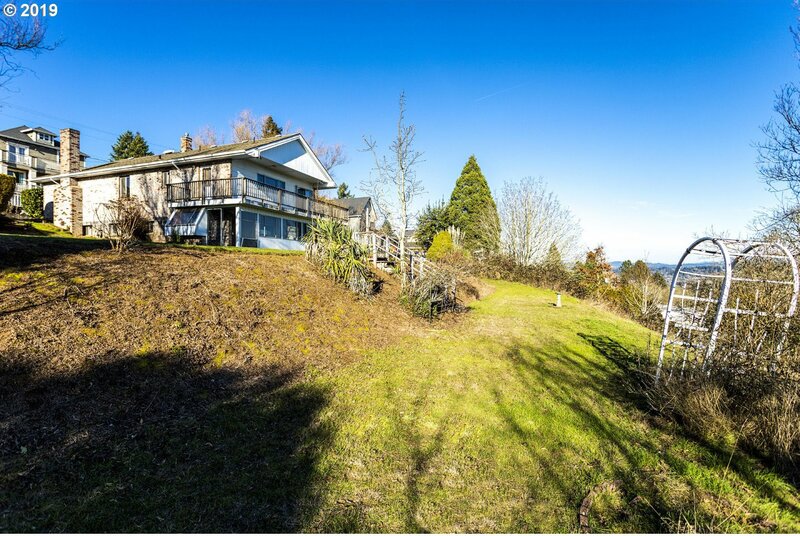 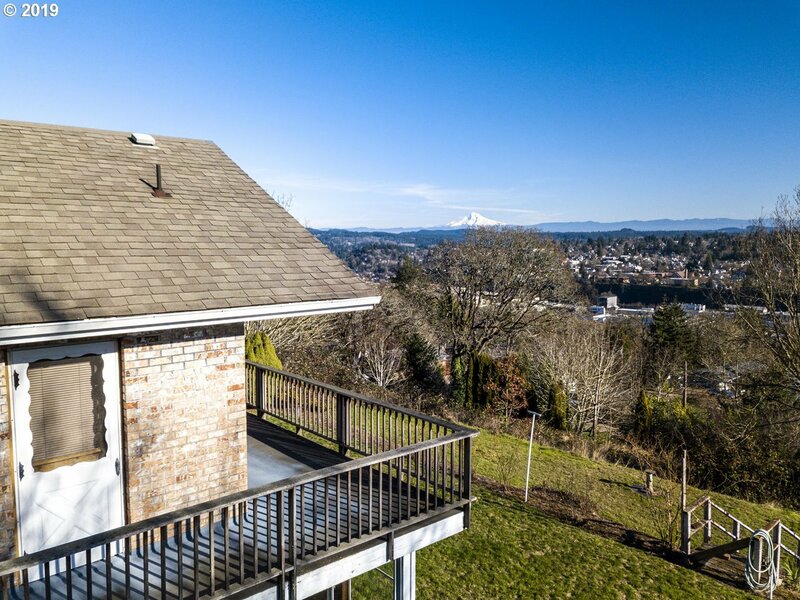 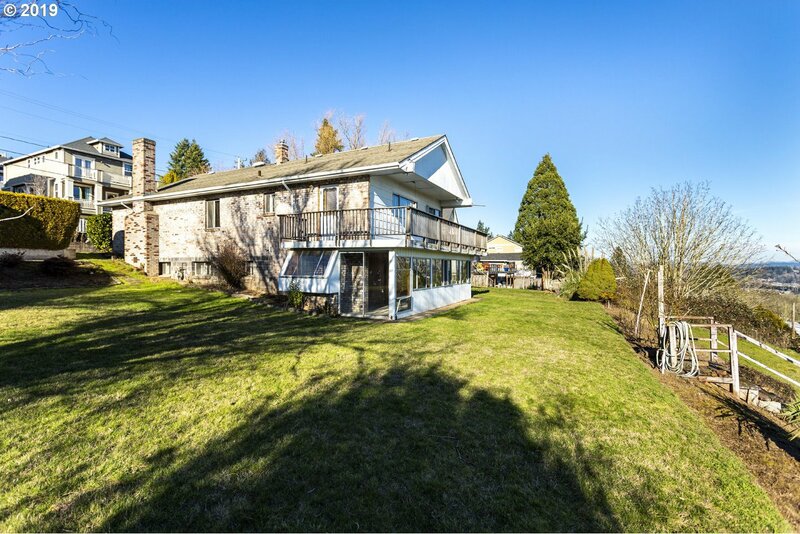 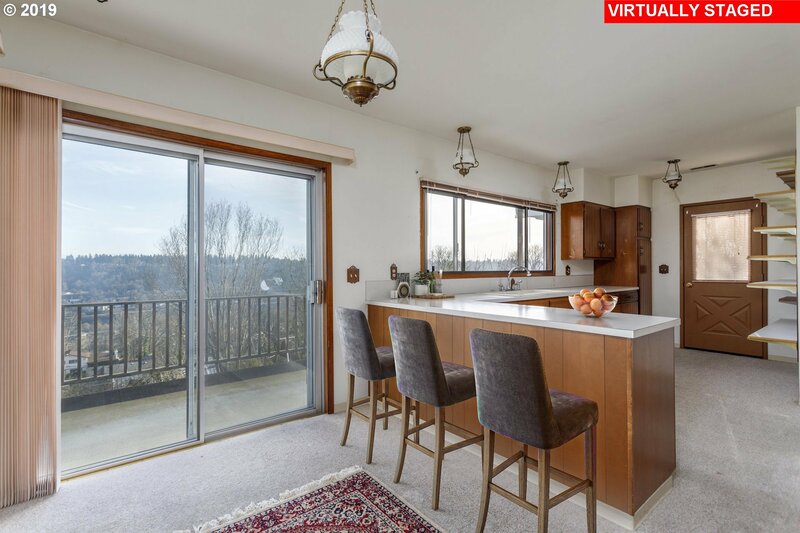 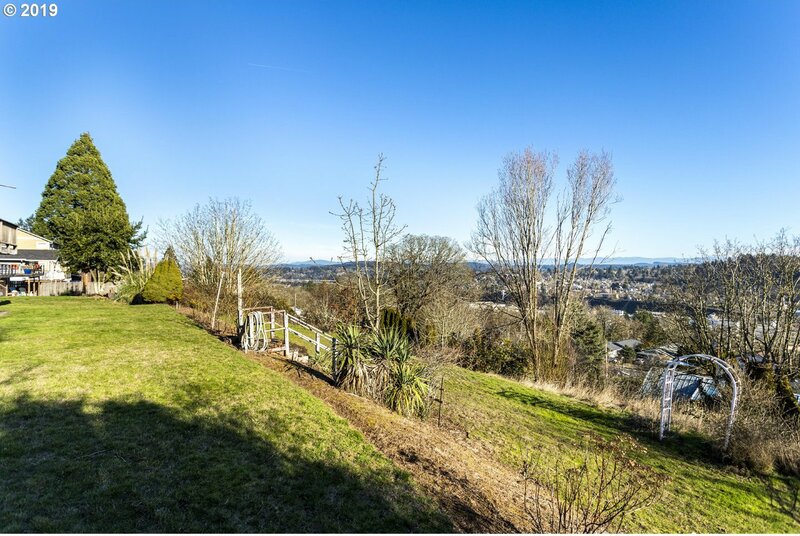 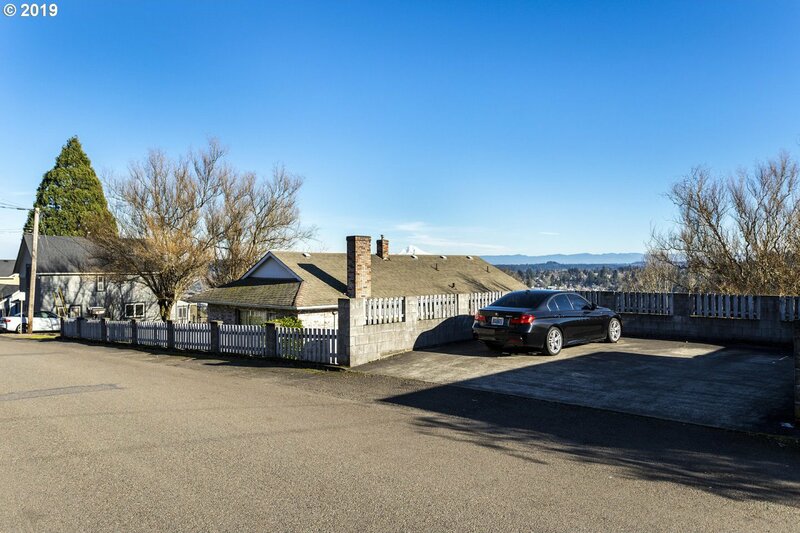 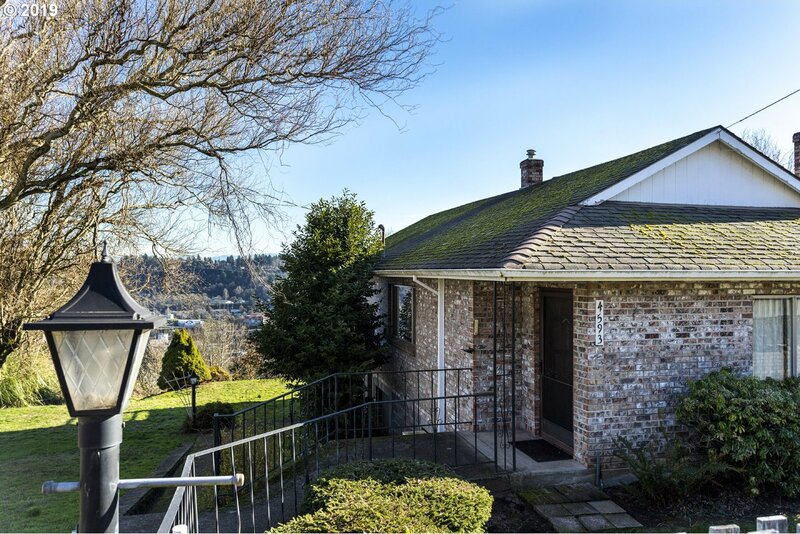 Spectacular Mt Hood & territorial views in this multi-purpose property. 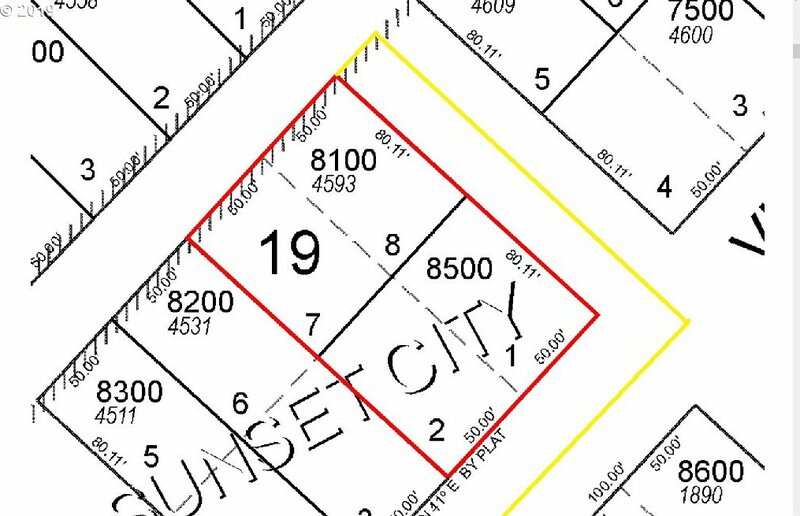 So many options, Single family, multi-family, extra building lot(s). 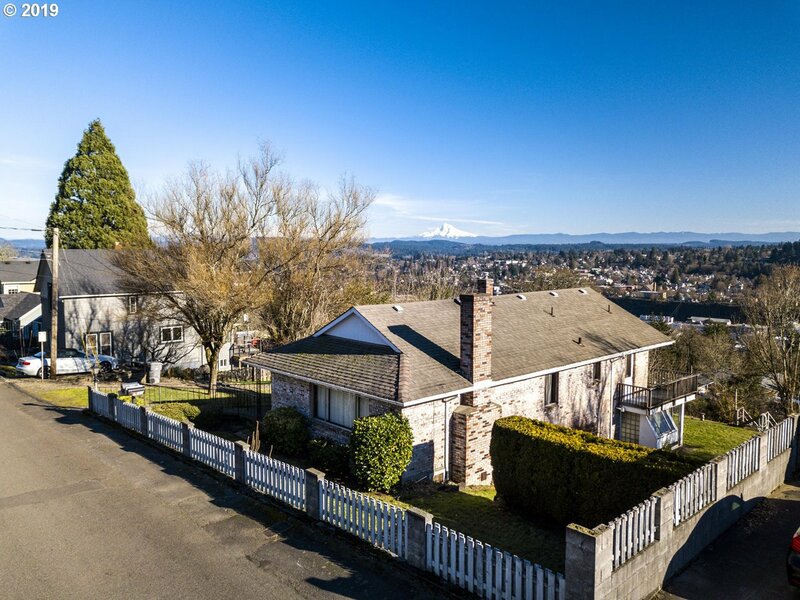 Street vacation could give add lots. 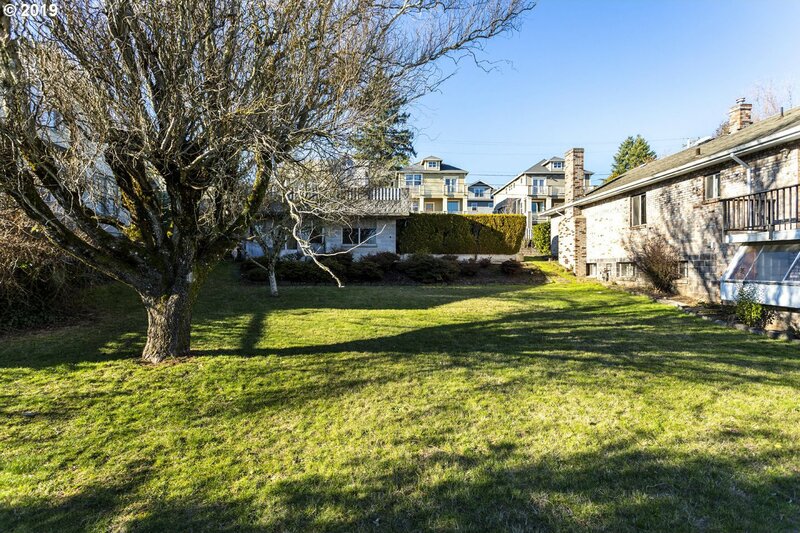 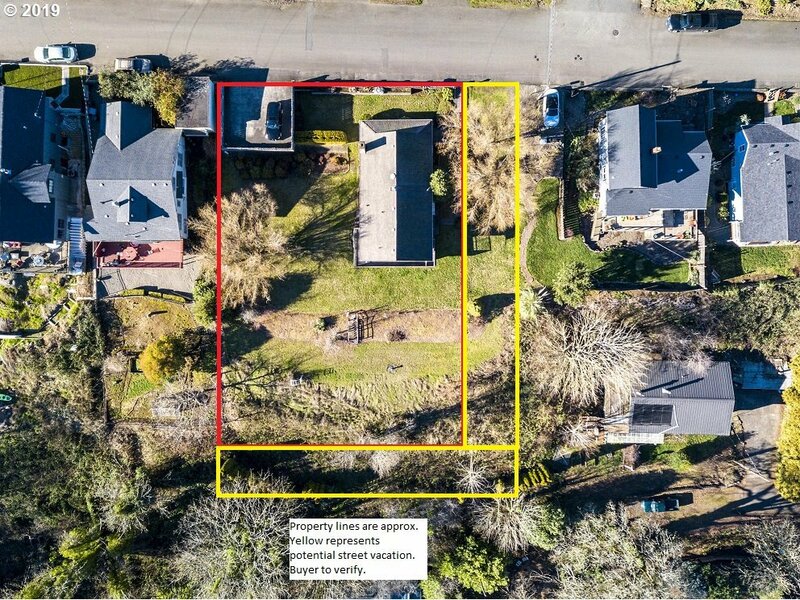 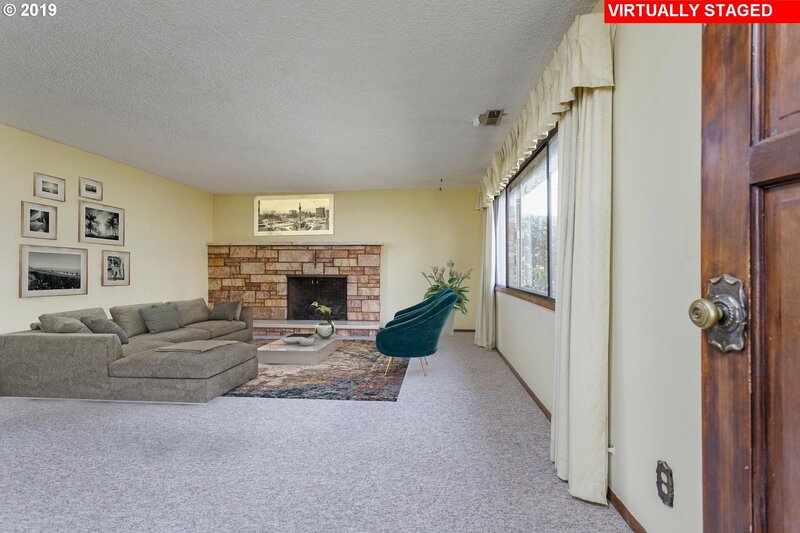 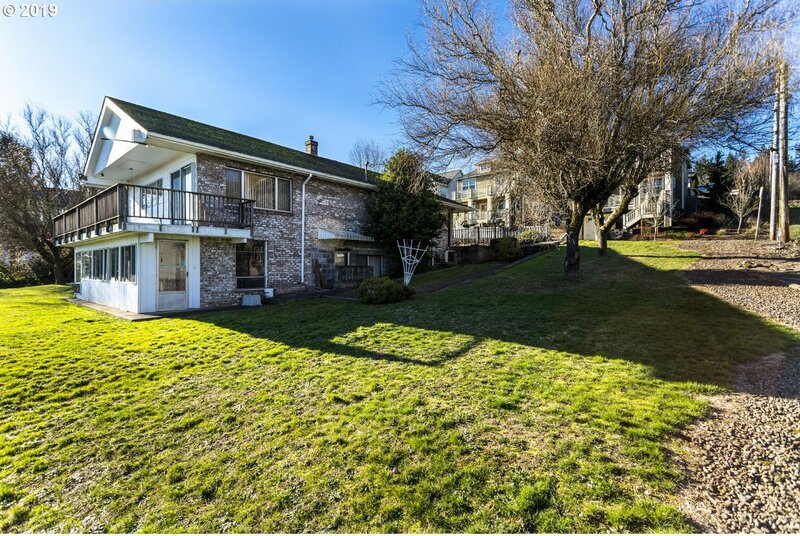 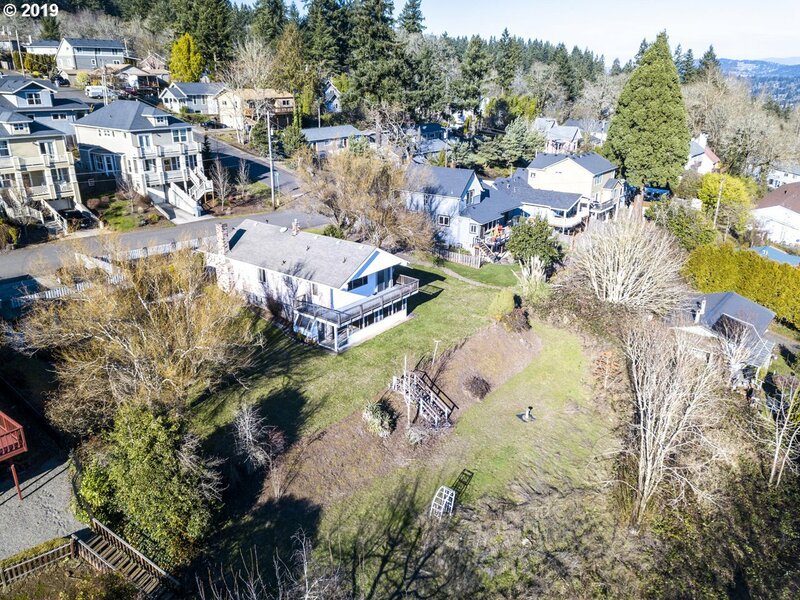 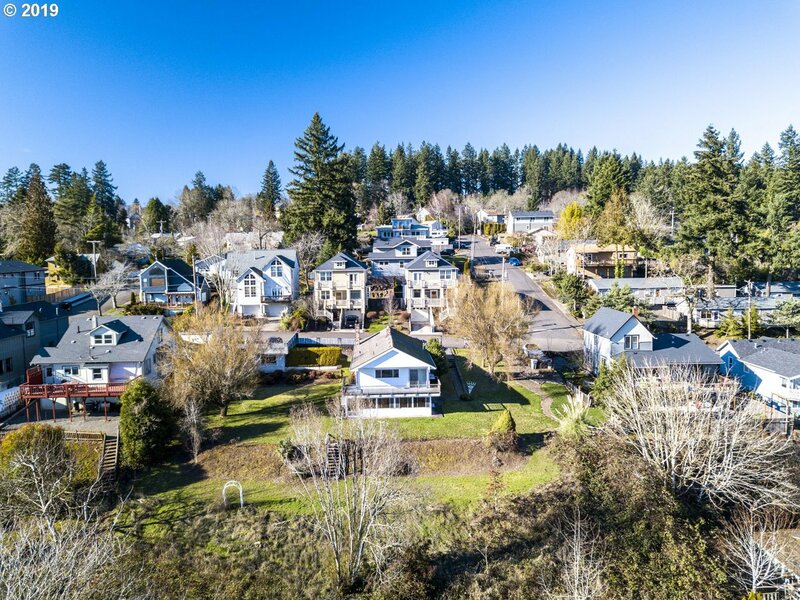 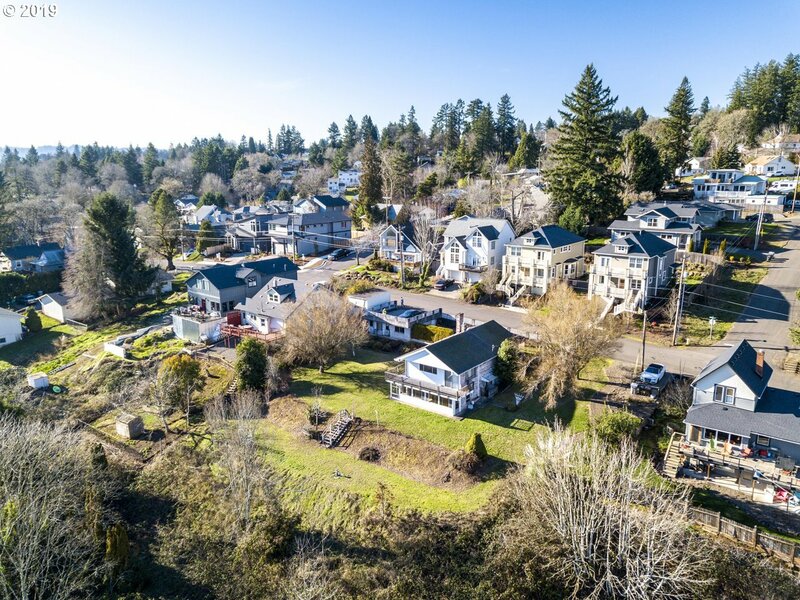 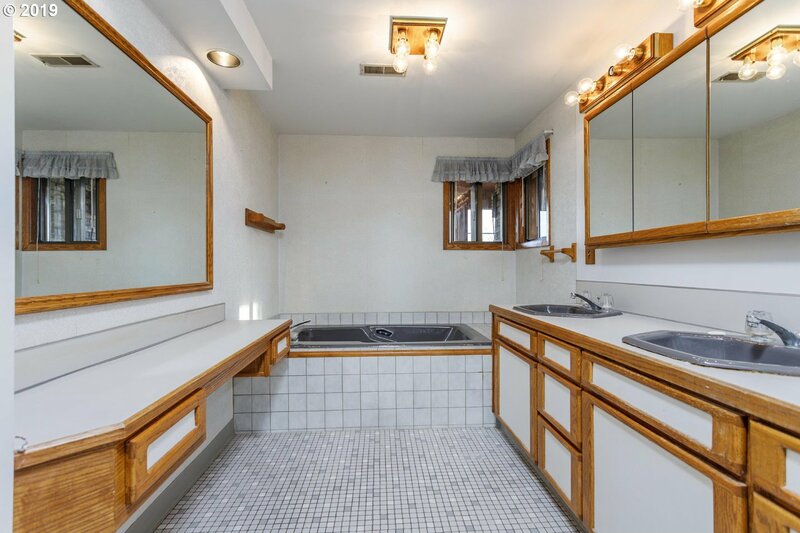 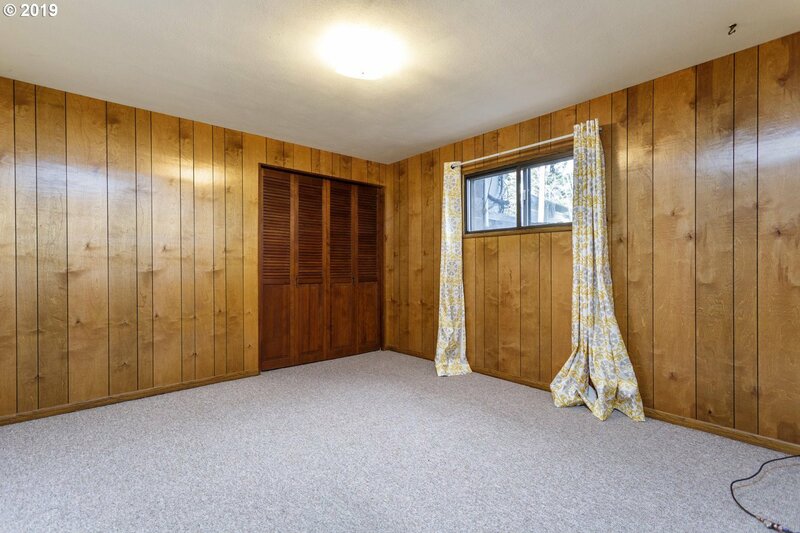 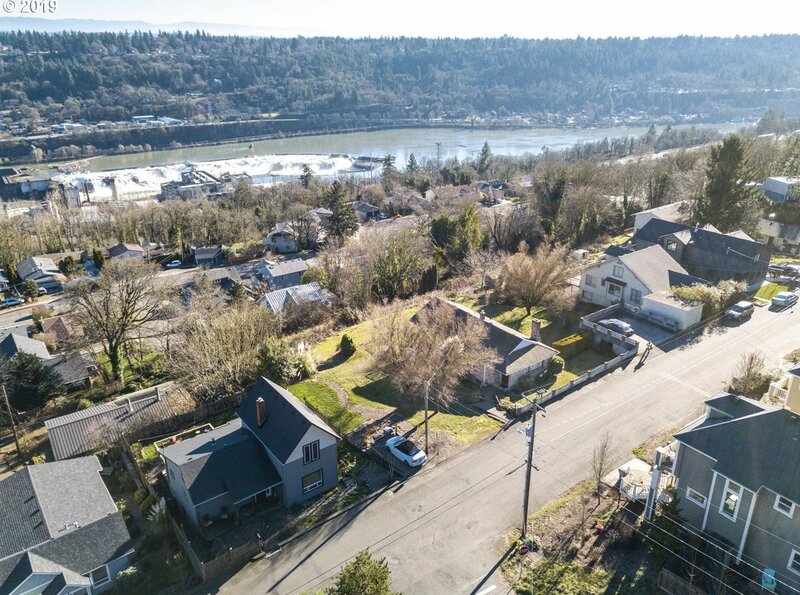 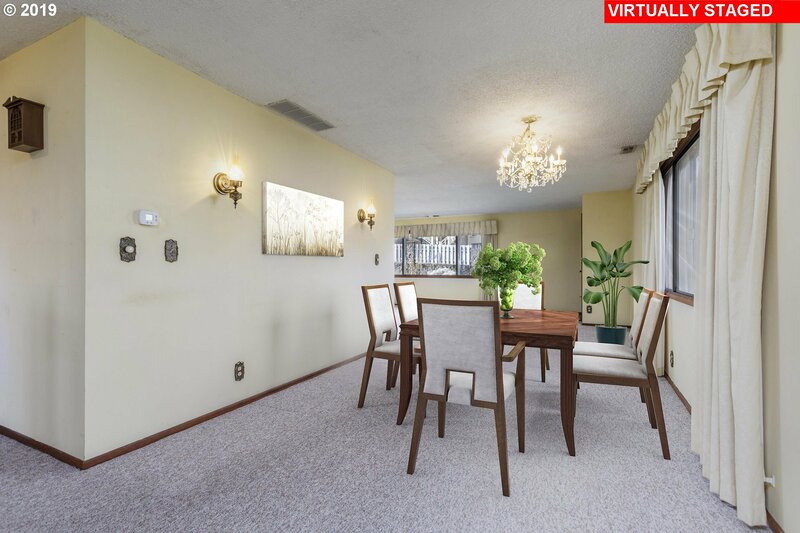 Zoned Single-Family,attached & detached, Duplex, R4.5 Great West Linn Schools, close to shops and easy freeway access.